Our two-year business degree is designed for seamless transfer to a four-year university to specialize in accounting, business administration, entrepreneurship, finance, international business, management or marketing. The business degree provides students with the credentials and classes sought after by universities. You'll develop a broad range of highly transferable skills that will prepare you for university-level coursework and beyond. The combination of a broad educational foundation and specialized study will equip you with the skills needed to enter the workforce as a professional and guide you towards a successful career in business. A recent poll of employers done by Rasmussen polling concluded that the top five skills preferred by employers were business related. Faculty in the Business department provide a wealth of practical knowledge and business theory. Our faculty have real-world business experience as well as years of teaching experience to help guide you on your career path. 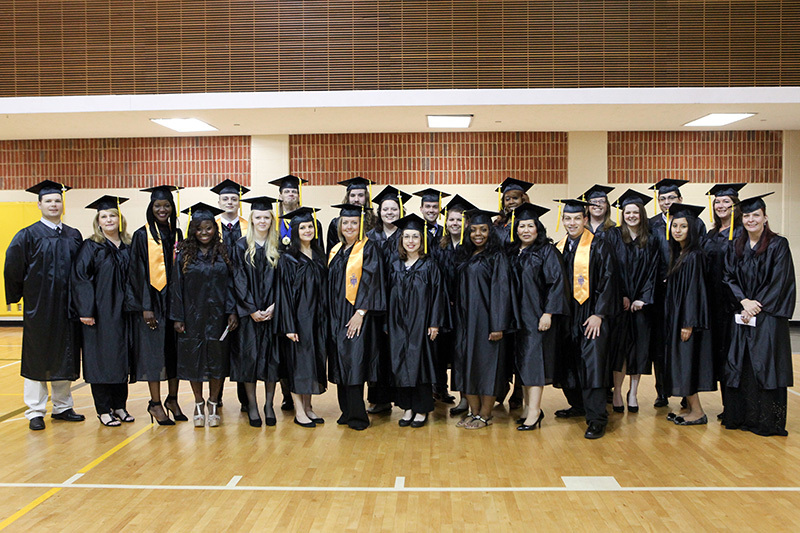 TJC's business programs prepare students for entry into the workforce, or university transfer for a Bachelor's degree. Texas and US Government form the core of an Associates Degree in Government. Learn how to apply and start your career!